Warwick Arts Centre Wins Best Live Music Venue in Warwickshire! We’re delighted to announce that we have won the award for Warwickshire’s Best Live Music Venue in the What’s On Readers’ Awards! 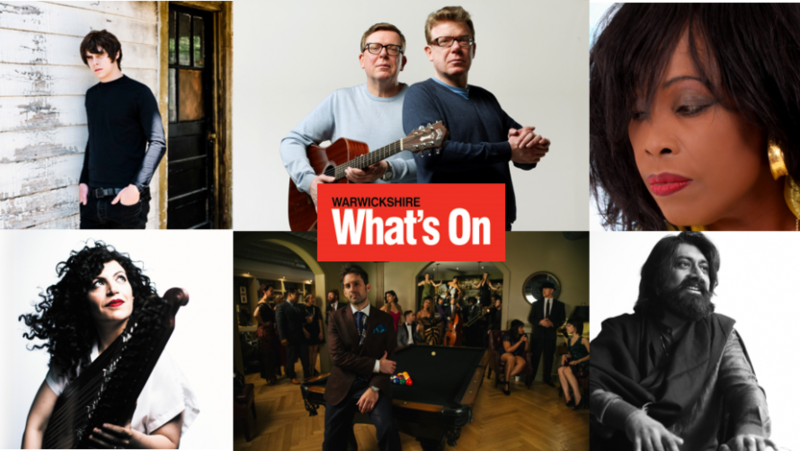 With more than 60,000 votes cast, What’s On were completely overwhelmed by the response to the 2019 What’s On Readers’ Awards initiative, which covered all six of their What’s On regions – Birmingham, Wolverhampton, Staffordshire, Shropshire, Warwickshire and Worcestershire. Thank you to everyone who voted for us. You can find out more about our upcoming music programme here. See All News More news: Our Summer Season is here!